In June 2014, the L.E. 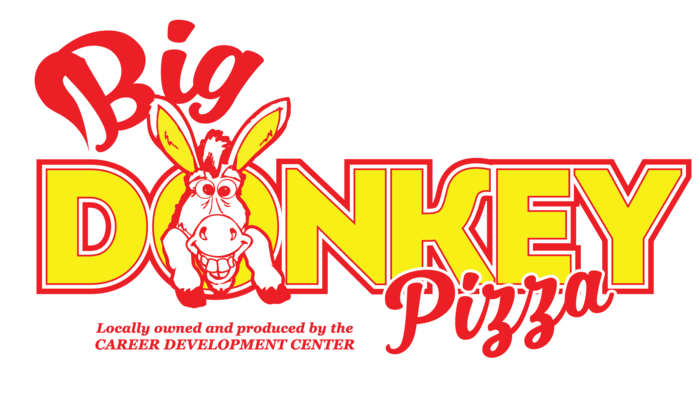 Phillips Career Development Center expanded services by acquiring Big Donkey Pizza. 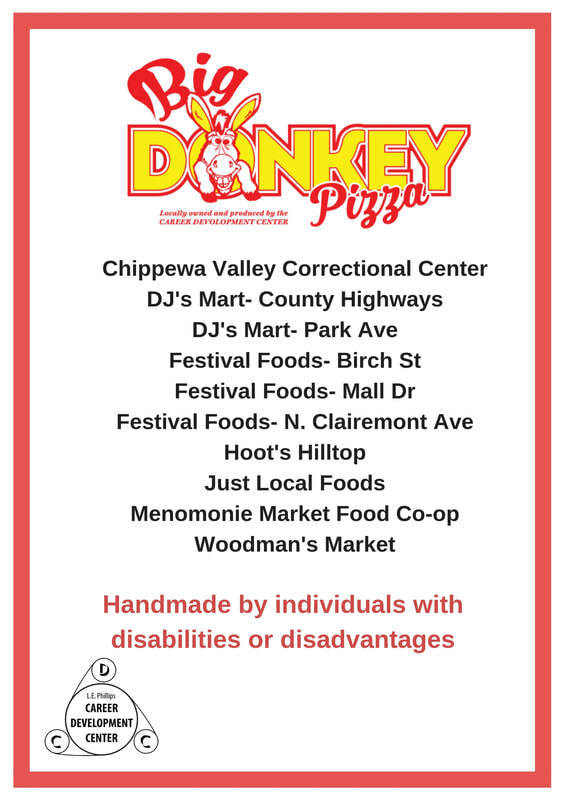 CDC employees work hard to provide you with locally produced, high quality frozen pizzas! This venture allows CDC another opportunity to teach employees new skills such as food preparation, consistency and quality control that are transferable to employment outside of CDC, as well as their personal lives.